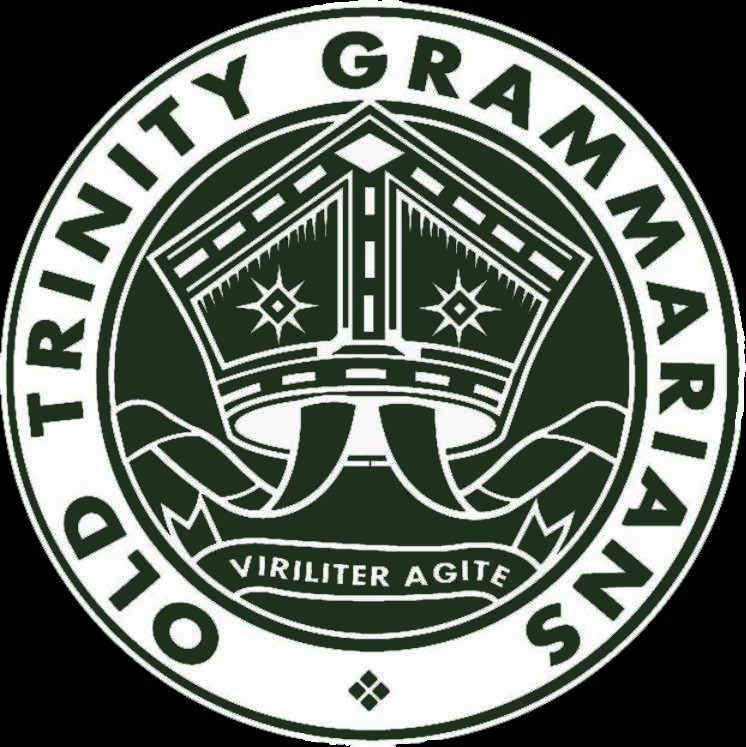 The Old Trinity Grammariansʹ Amateur Football Club was formed in 1921 playing in the Victorian Metropolitan Amateur Football Association, with the club evolving into its current form in 1954 as part of the renamed Victorian Amateur Football Association (VAFA). The club has a proud history with 13th premierships across three teams (Seniors, Reserves and Under‐ 19s). Off the field, the club holds many social events. For more information on the Old Trinity Football Club (including fixtures, results, photos, club history and event listings), visit their official website and their Facebook, Twitter and Instagram profiles.